Nothing quite compares to the feeling we get when we finally find a fragrance that suits who we are. A fragrance that clearly defines the elegance that every woman can express. Our senses are the connecting dots between ourselves and the world in which we live. These senses mark a first impression or a surprising renewal of our presence and character. 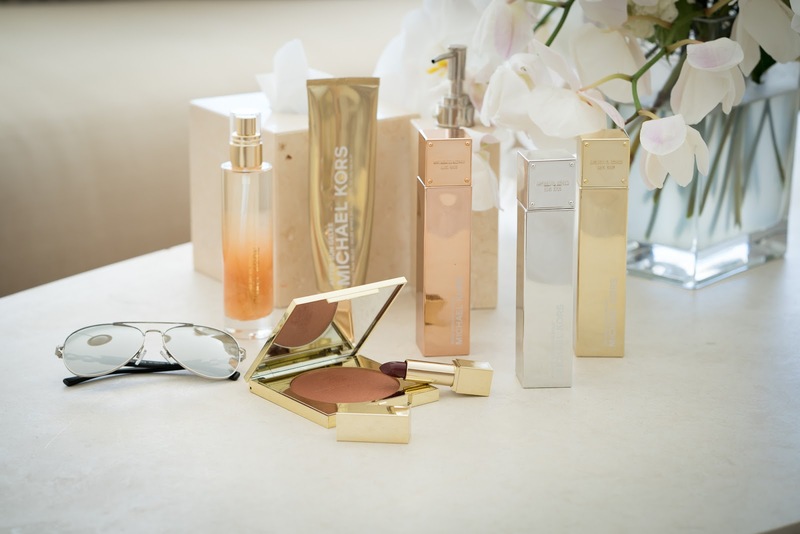 The new Michael Kors Gold Fragrance Collection is nothing less than exquisite perfection. Three different fragrances, three unmistakable glamorous essentials for everyday life. 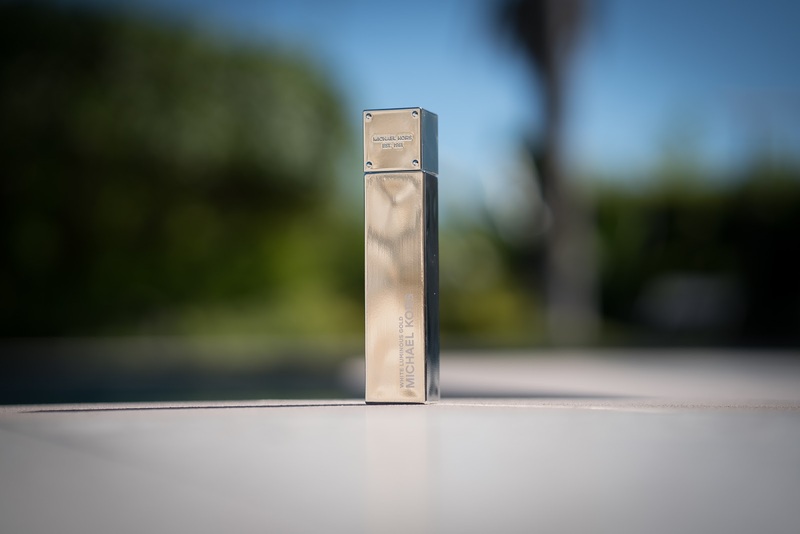 I’ve fallen completely head over heals for the White Luminous Gold, with its reviving fresh scent and gorgeous presentation, this fragrance is absolutely empowering, as I prepare myself for another busy workday or a relaxing girls day out with friends. Nada se compara con el sentimiento de cuando encuentras el perfume que va contigo. Nuestros sentidos son los puntos que nos conectan al mundo que nos rodea. La nueva colección de perfumes Gold de Michael Kors es nada menos que una exquisita mezcla de glamour, elegancia y excentricidad. Una de mis favoritas, White Luminous Gold, es la que mas he usado. Me pareció que el olor de esta se mezcla muy bien con mi piel. Es una esencia fresca pero muy elegante la cual puedo usar tanto de día para salir con amigas como de noche para una ocasión especial. I absolutely think these photos are gorgeous ! The color combination you are wearing against the soft background are so flattering , combined with the Michael Kors fragrances complete the beauty. I will for sure check these fragrances, and thank you for sharing what your favorite is...and Wow to the Vogue Mexico layout !! !